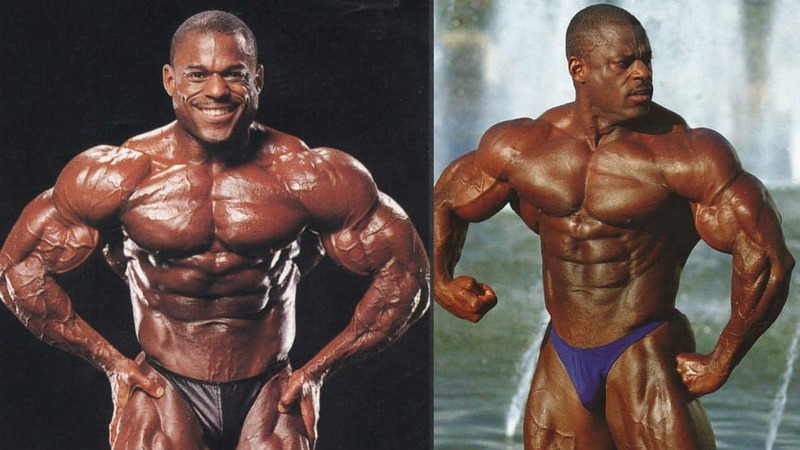 Both as an amateur and professional, Vince Taylor has been in the health industry, creating and promoting fitness and bodybuilding for more than 20 years. 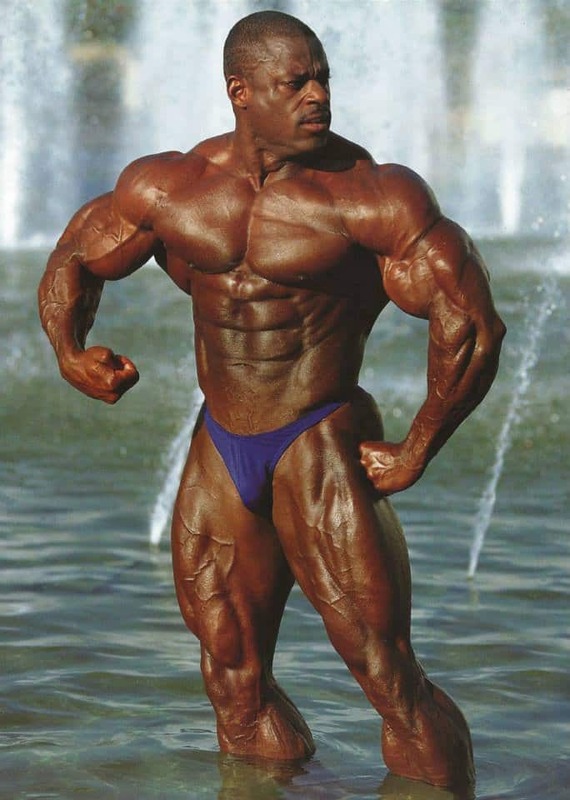 Married and the father of 3 boys, Vince is currently living in South Florida. Vince spent a great part of his adult life in Europe, working for the US military as a weapons specialist in Berlin, Germany (1976 -1989. 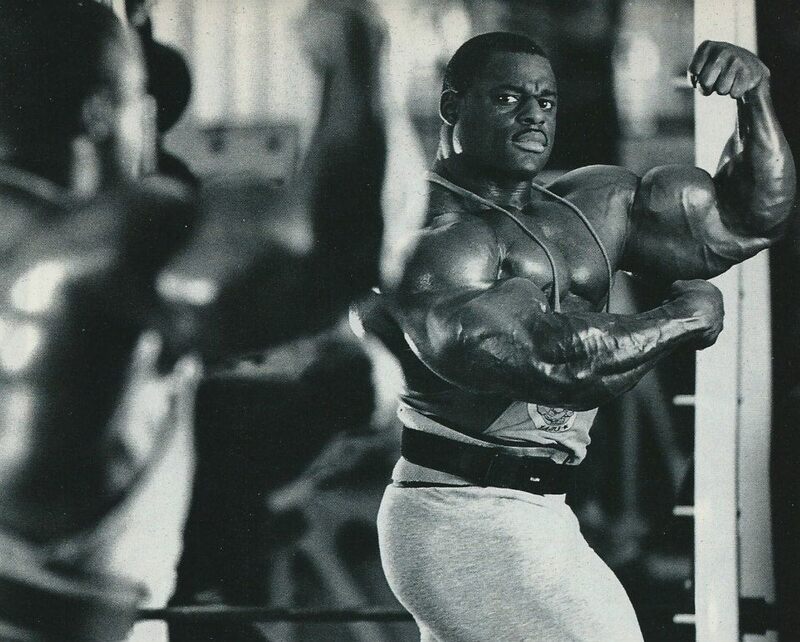 It was at that time, that at the age of 27, he discovered his passion for bodybuilding. 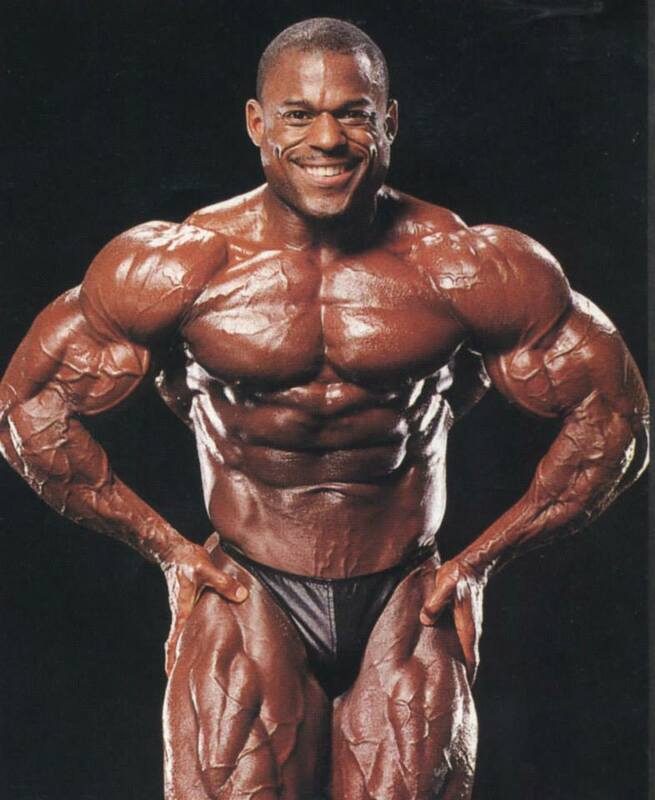 Vince has enjoyed a great competitive bodybuilding career, which has spanned over two decades. 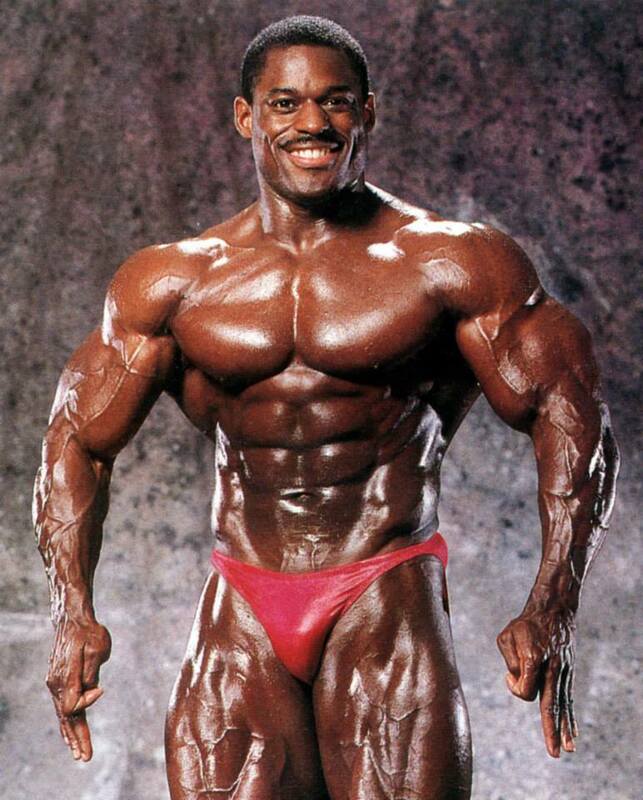 He earned his ‘pro card’ with his 1988 National Championship victory, at the age of 32. 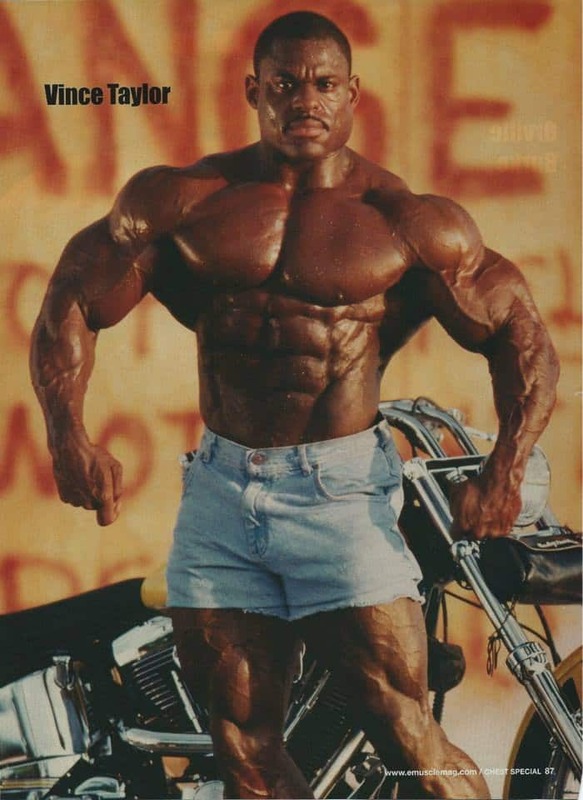 A few months later in 1989, he would go on to enter and win his first professional bodybuilding championship, the New York “Night of Champions”. 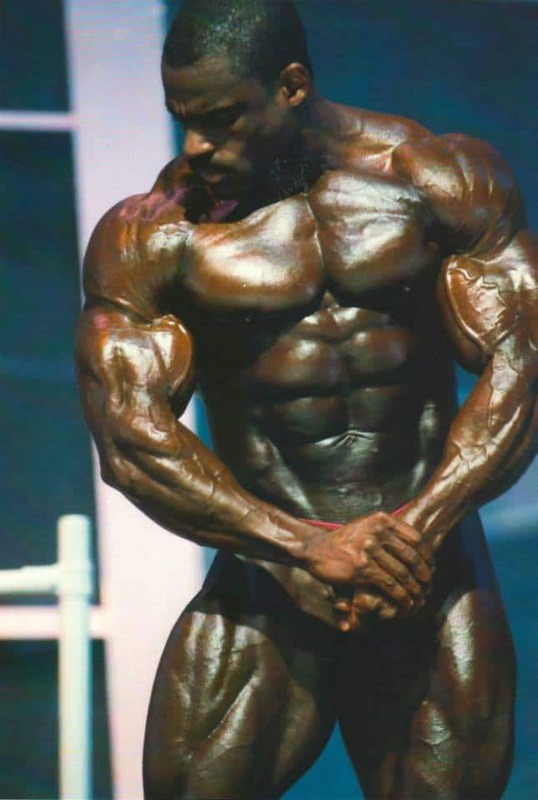 That victory qualified him for his very first Mr. Olympia contest, which he entered a few months later, making it his second professional bodybuilding contest. 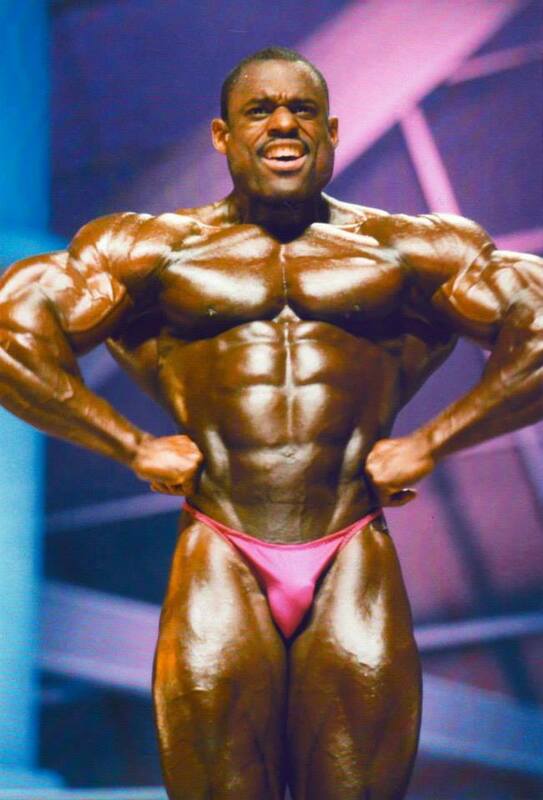 His 3rd place finishes at the 1989 Mr. Olympia catapulted him to the top of the Bodybuilding world. 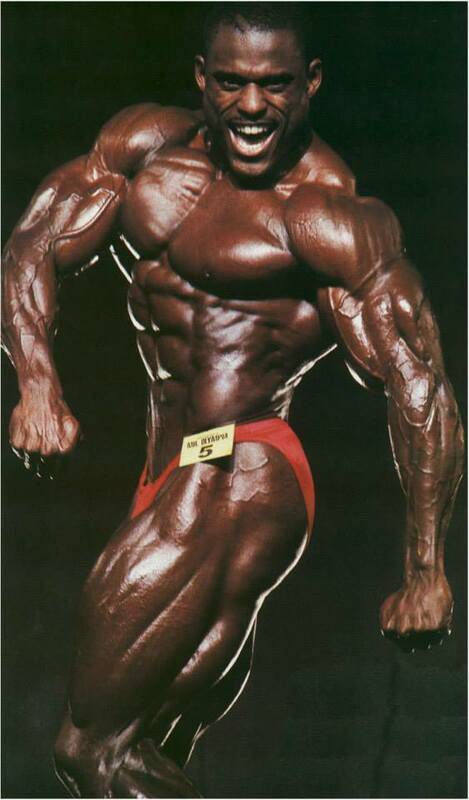 Vince would repeat that 3rd place finishes in 1991, where he revolutionized posing with his terminator posing routine. 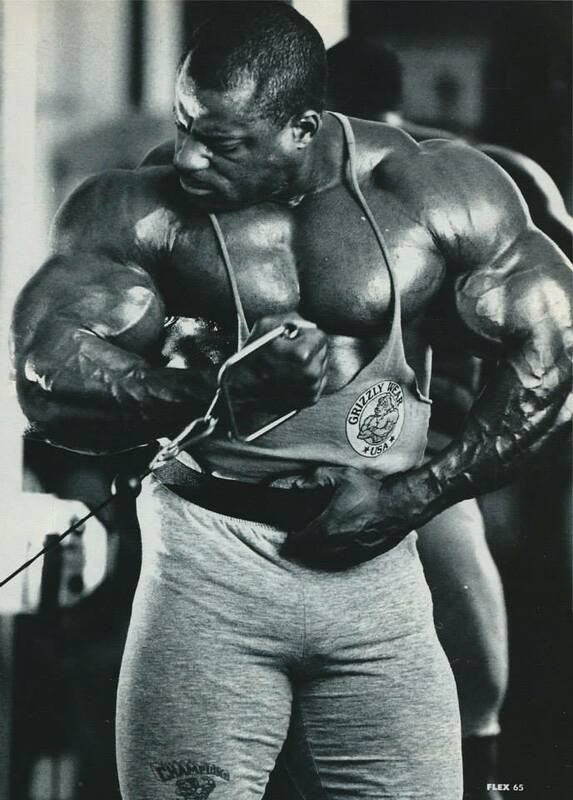 Some of his highest achievements include his record-setting 5 consecutive Master Mr. Olympia victories. 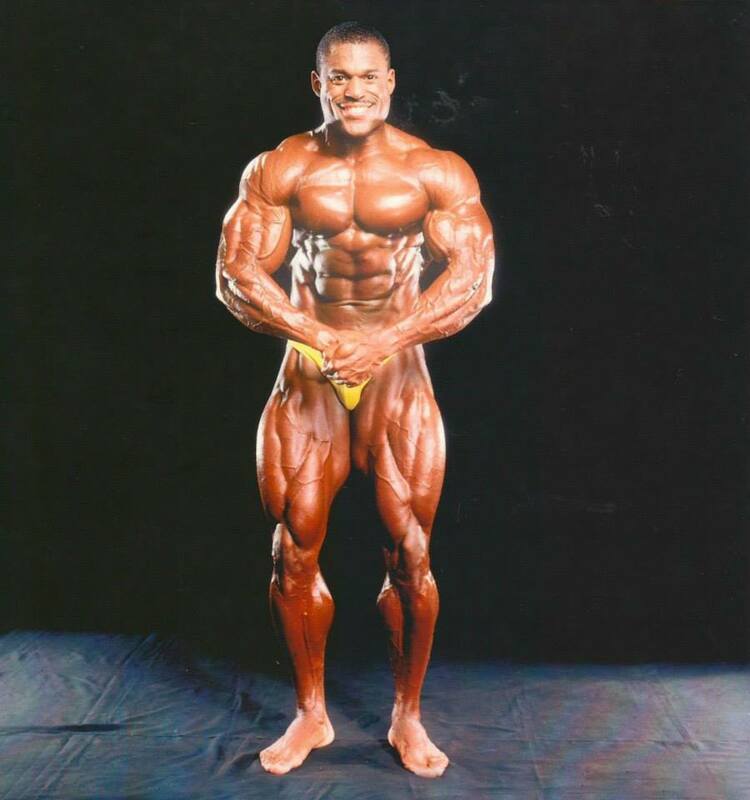 Vince Taylor is a certified professional trainer and a Director/Examiner for the Professional Trainers Association.